New on the Market! 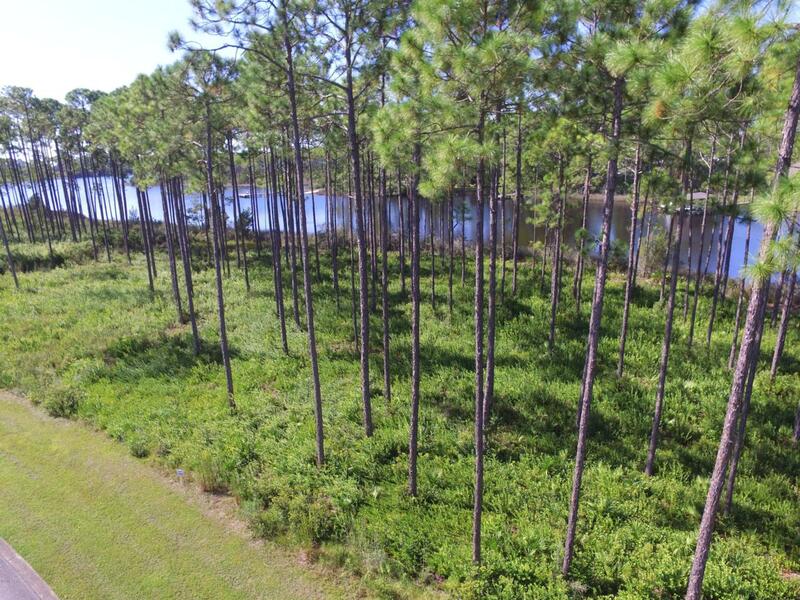 Amazing waterfronthomesite in the desirable Laird Bayou private community. Deep water dockable access with year round depths to accommodate large vessels and sailboats. 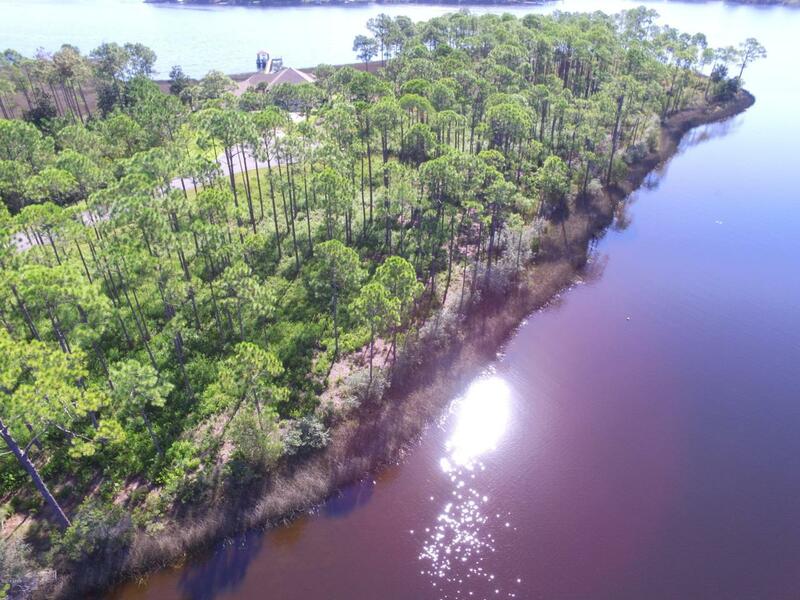 A full half acre homesite with 155ft on the water. No marsh, take advantage of building a short boat dock. 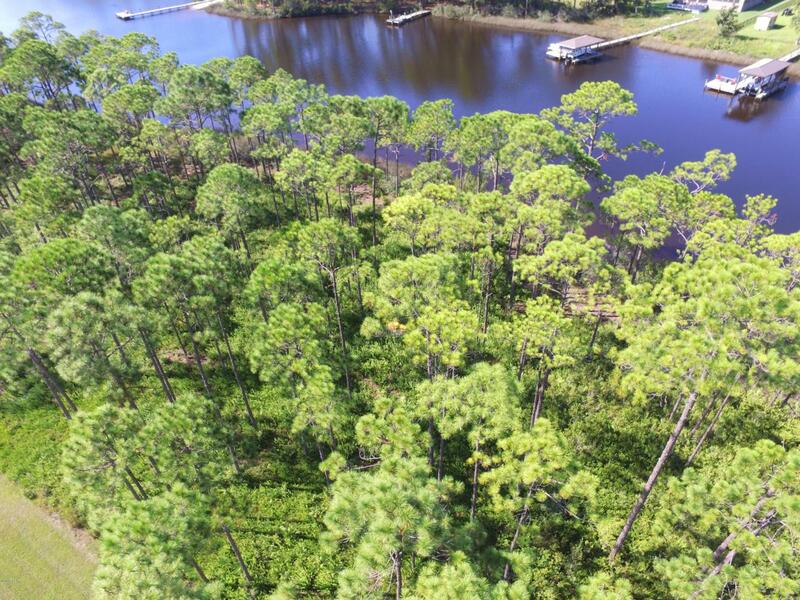 No worries of low tides or low bridges preventing you from the Gulf of Mexico. A boaters dream. Amazing views of the bayou and East bay. 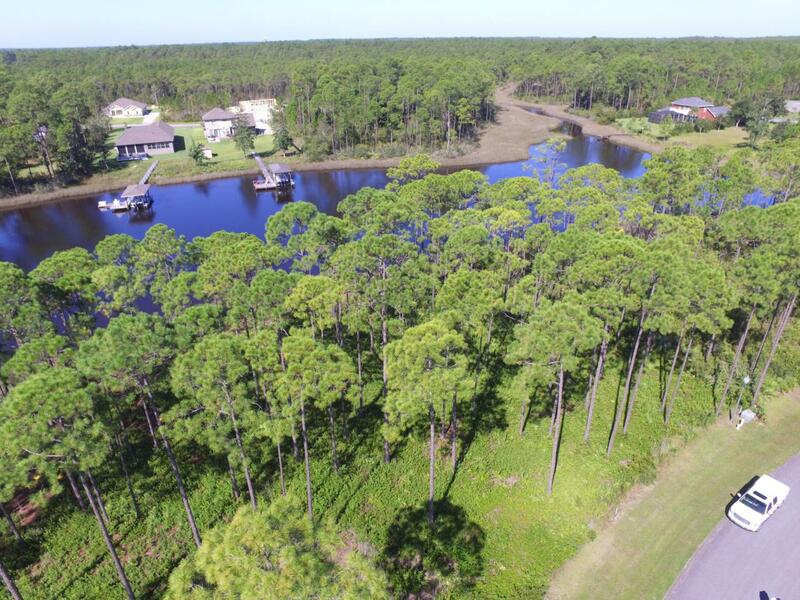 Laird Bayou is a gated waterfront community that offers a pool, boat launch, and rv/boat storage. Beautiful custom built homes throughout the community. Ribbon curbed streets and underground utilities. Do not miss this opportunity. Please call for a private tour to explore Laird Bayou.